Ocean Wedding Ceremonies specializes in economical Atlantic Ocean beachfront weddings. We can customize a small private wedding ceremony for you and your spouse with the beautiful Atlantic Ocean behind you. Our economical $99 wedding packag. * Legal filing of license after ceremony. You MUST obtain a marriage license at least 3 days before your ceremony. In order to get married in Florida you must already have a Florida marriage license before your ocean front beach wedding ceremony. Here's a link to: Complete the Broward OnlinePre-Application. After completing the online form, you must print it and bring it to any Broward County Courthouses locations to obtain your Marriage License. Florida residents have a 3 day waiting period before a ceremony. 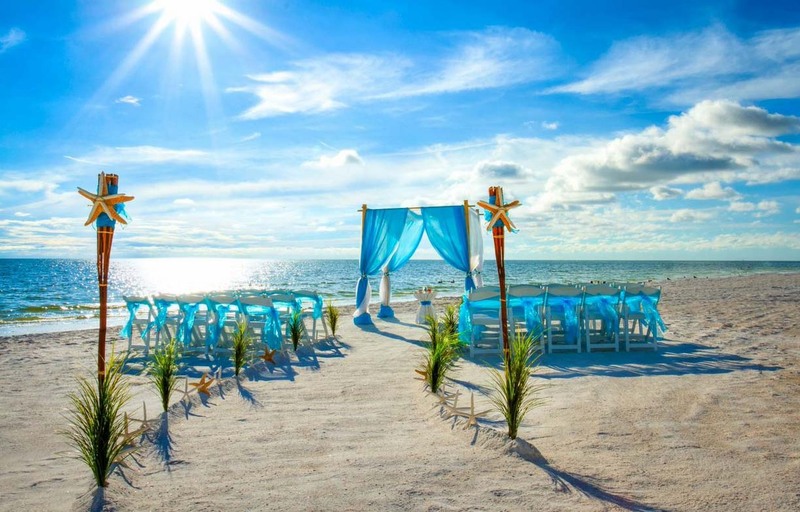 Non-Florida residents have NO waiting period and can have their ocean front beach wedding ceremony immediately after obtaining their marriage license. What if it rains on the day of ceremony? * We can postpone to another day and all monies will be applied to your new date. * We can get WET! We don’t mind preforming your ceremony in the rain and it could make for a very memorable day. * We have an indoor room that looks out to the beach or you can pick a backup location of your own. We are located on beautiful Pompano Beach, Florida conveniently nestled just North of Fort Lauderdale and Just South of Boca Raton on North Ocean Blvd.